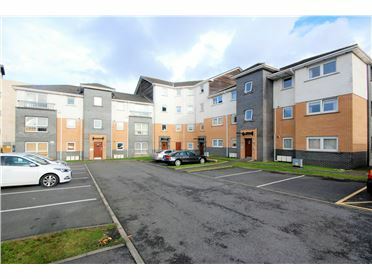 STUNNING CONDITION THROUGHOUT - ONE BED PROPERTY - AVAILABLE NOW! 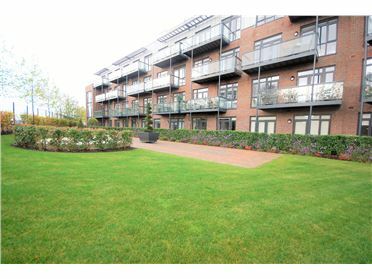 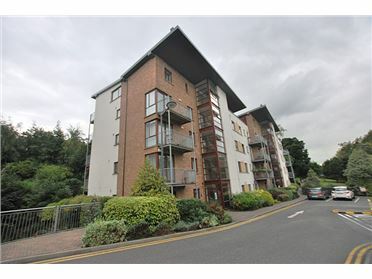 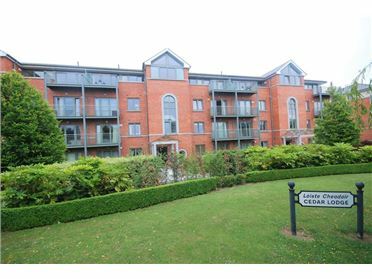 RAY COOKE LETTINGS are delighted to present this stunning second floor apartment to the letting market. 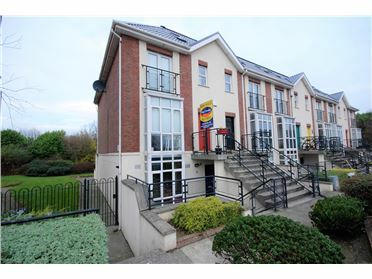 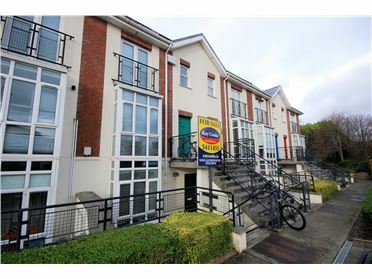 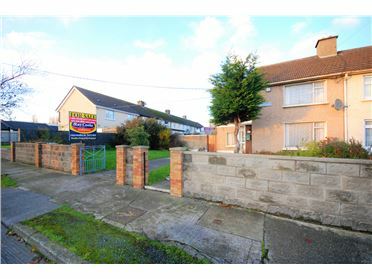 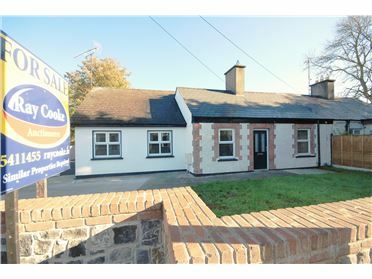 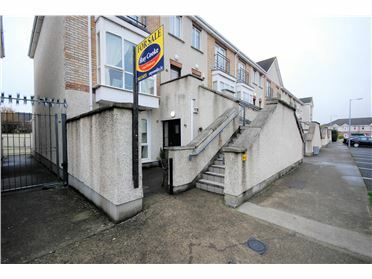 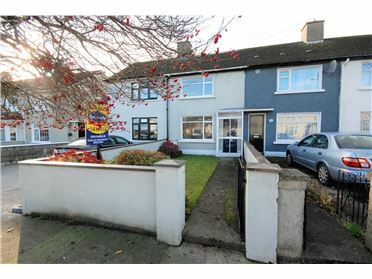 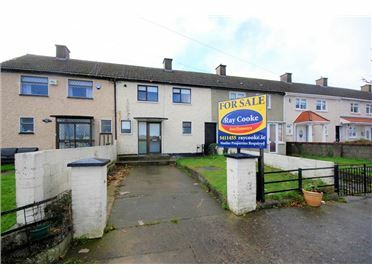 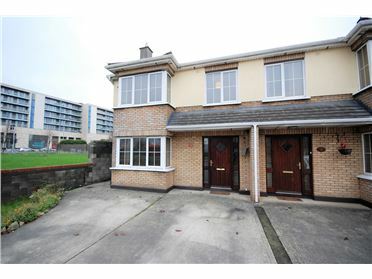 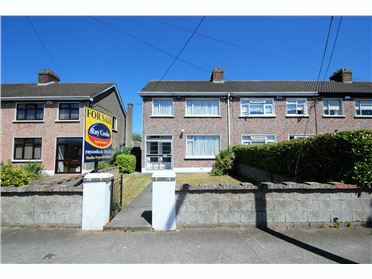 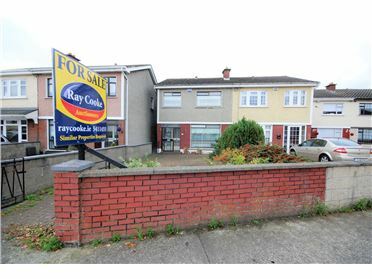 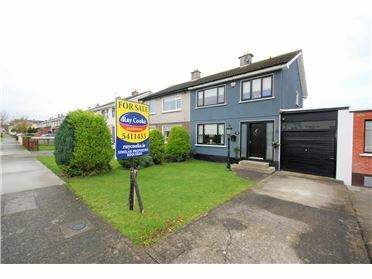 This highly sought after development is located just off the Boot Road and ideally positioned within walking distance of Clondalkin Village and every conceivable amenity including shops, shopping centres, restaurants, schools and leisure facilities. 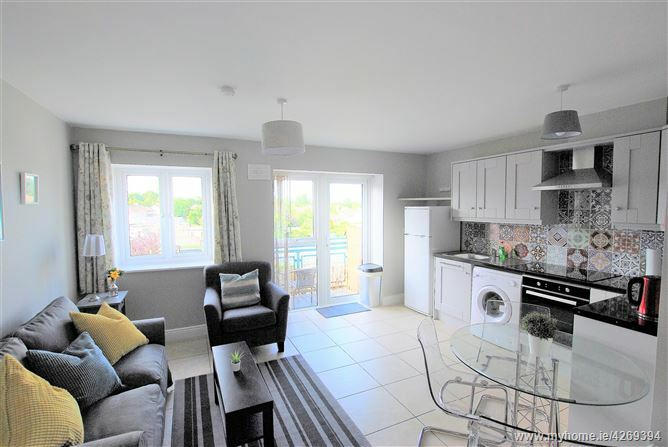 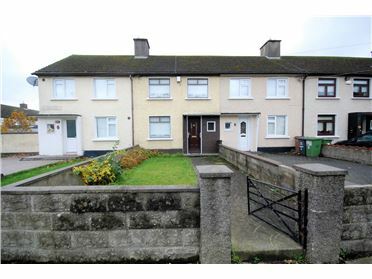 Living accommodation comprises of an entrance hallway,Spacious lounge/dining room, Fully fitted kitchen, spacious double bedroom and a main bathroom. 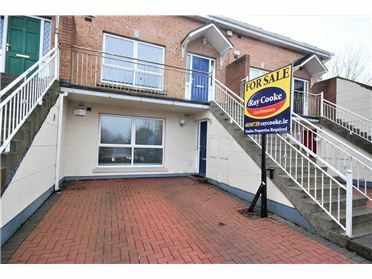 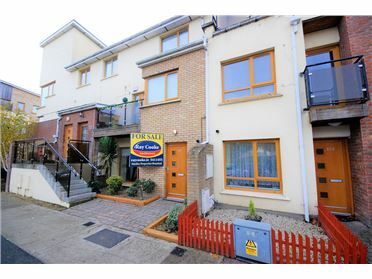 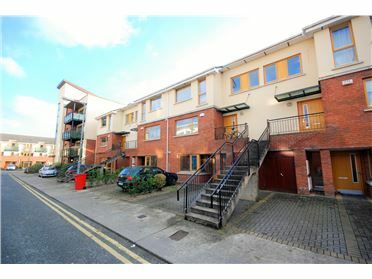 This one bed property is presented in clean condition throughout and also boast a balcony.